Don’t let the name fool you. This is an amazing trout fly line masquerading as a competition line. 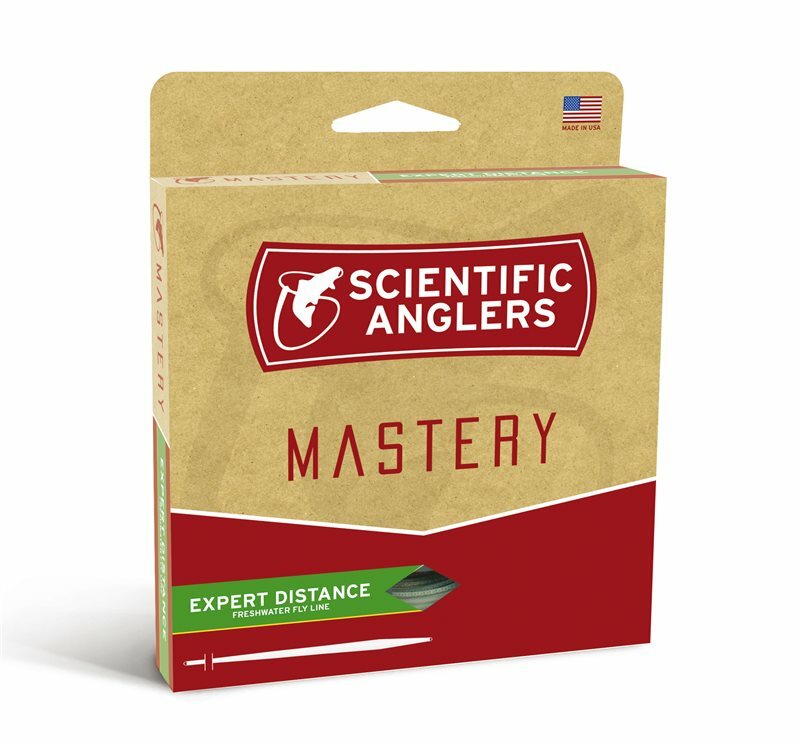 Designed with an extra-long head and rear taper, the Mastery Expert Distance is excellent in the wind, provides smooth distance casting, and lets you throw mends you didn’t think were even possible. Sure, you can win a casting competition with it, but isn’t it more fun to catch fish?